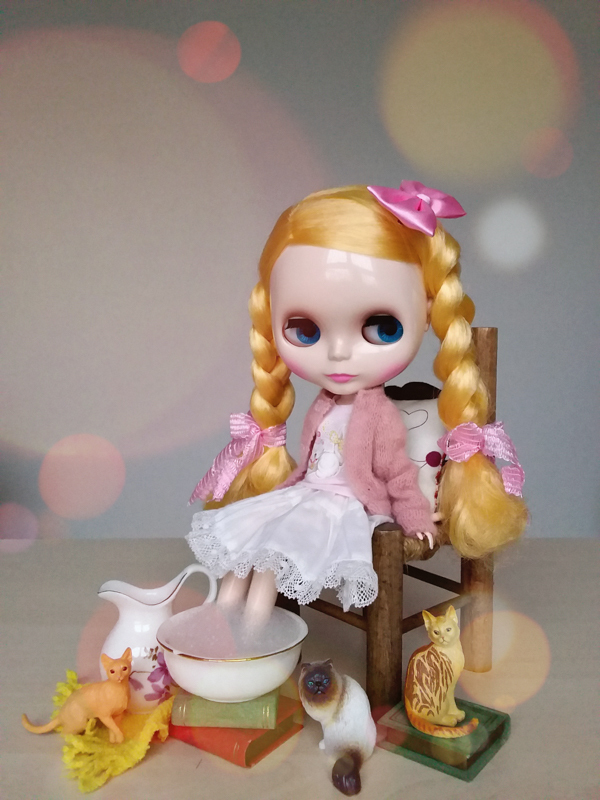 This sweet girl is Neo Blythe I Love You It’s True! 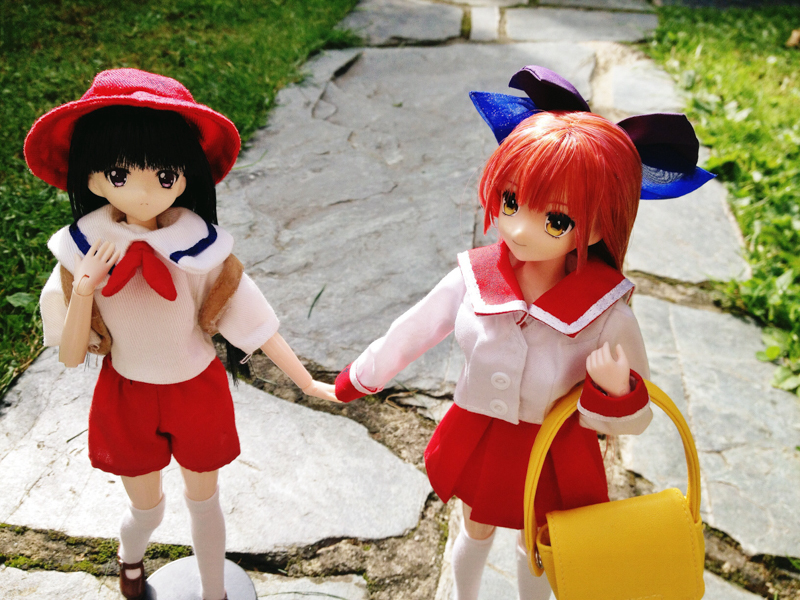 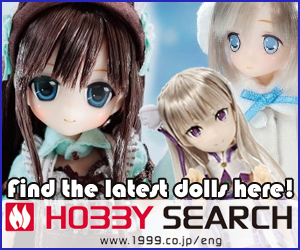 Get Your Weekly Dose of Doll News! 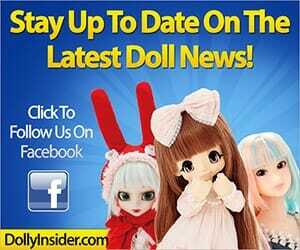 Sign-up to The Dolly Insider Newsletter. 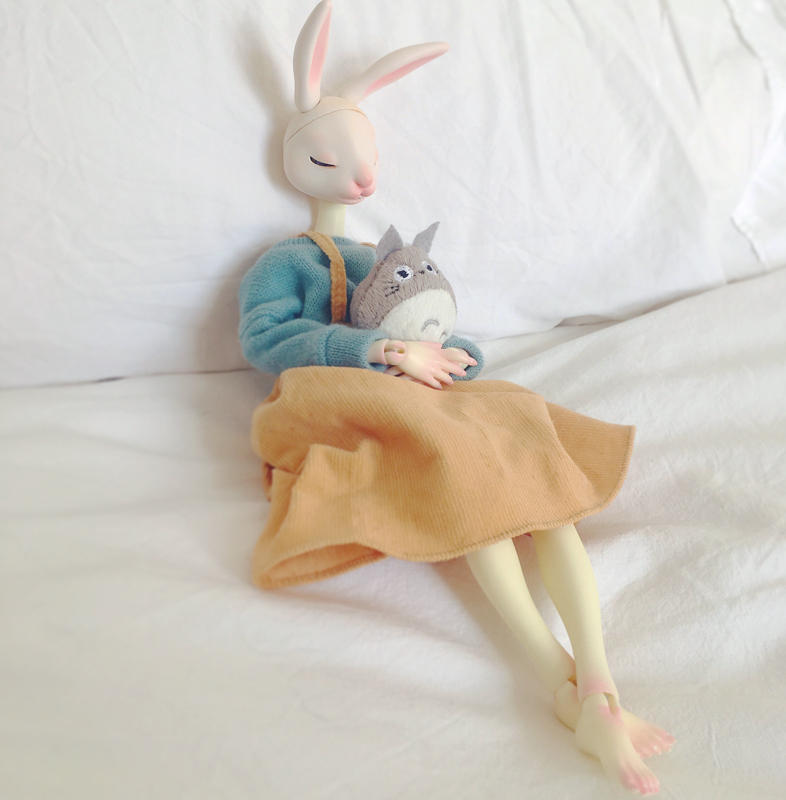 Doll News & Updates Delivered Straight Into Your Inbox! 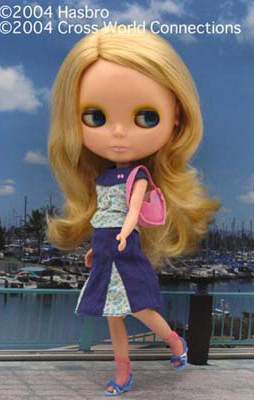 Follow Us On Facebook For The Latest Doll News!